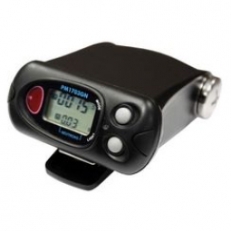 Brand-new personal radiation detector with improved search algorithm and NORM suppress function. 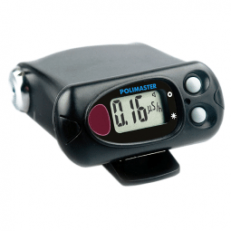 PRD is designed for detection and localization of radiation sources in different environmental conditions. The instrument provides fast and reliable search of nuclear materials, continuous monitoring of the environment for radiation, alert the user if a radiation source is detected or any of the preset radiation thresholds are exceeded. 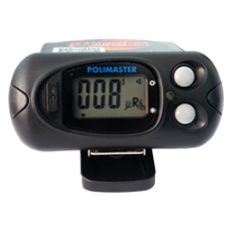 Personal radiation detector for detection and localization of radioactive sources with increased γ-detector sensitivity. The most popular instrument for non-technical personnel. 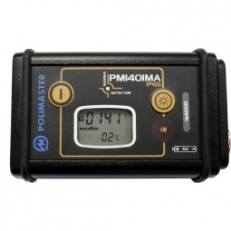 PM1401MA/MB are designed to detect, search, and locate gamma radioactive sources. Intended to be used in harsh environment and the difficult-to-access areas.